Charles Dickens First Editions and Rare Books. The master of the English story, Charles Dickens. 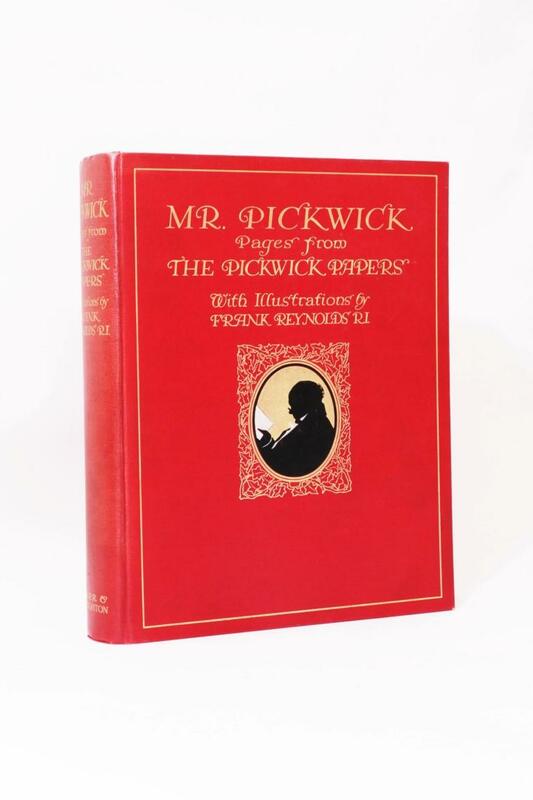 We offer below our often changing stock of Dickens rarities, some first editions and some find bindings. All great stories.